David Parr’s Cabinet of Curiosities is going on the road! Check the list below for scheduled dates! Join award-winning magician David Parr for a guided tour of his collection of magical curiosities. 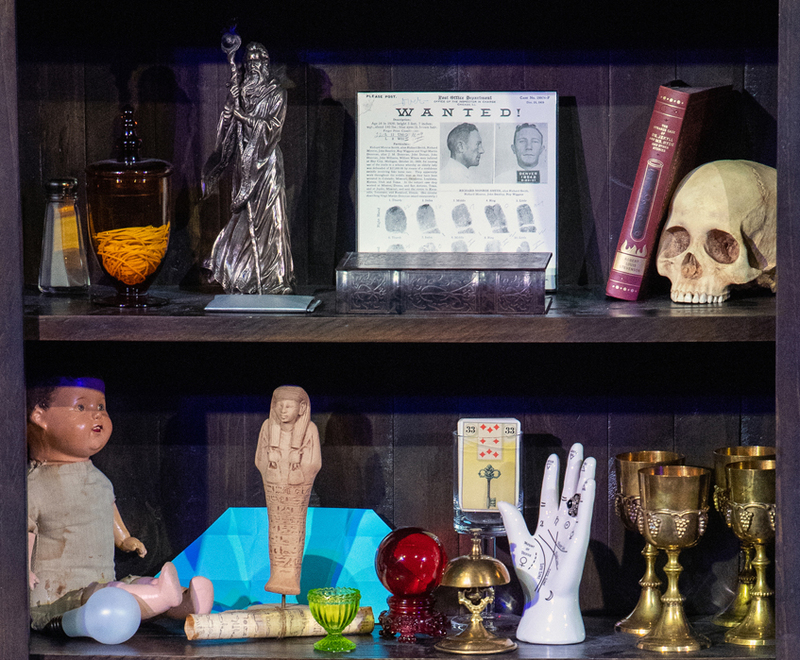 David has gathered his favorite artifacts and stories to share with you in this original show of mystery and magic. Every shelf of David Parr’s Cabinet of Curiosities offers an encounter with something weird and wonderful. Each object has a story — some strange, some spooky, some amusing, and all of them amazing! Magic fans will recognize David from his appearance on the hit TV show Penn & Teller: Fool Us. There, his magic was put to the ultimate test in front of the cameras, a live audience, millions of TV viewers, and two very savvy Las Vegas magicians. (Spoiler alert…) David fooled their faces off and not only took home the coveted Fool Us trophy, but also won a guest spot in Penn & Teller’s live show at the Rio hotel in Las Vegas! 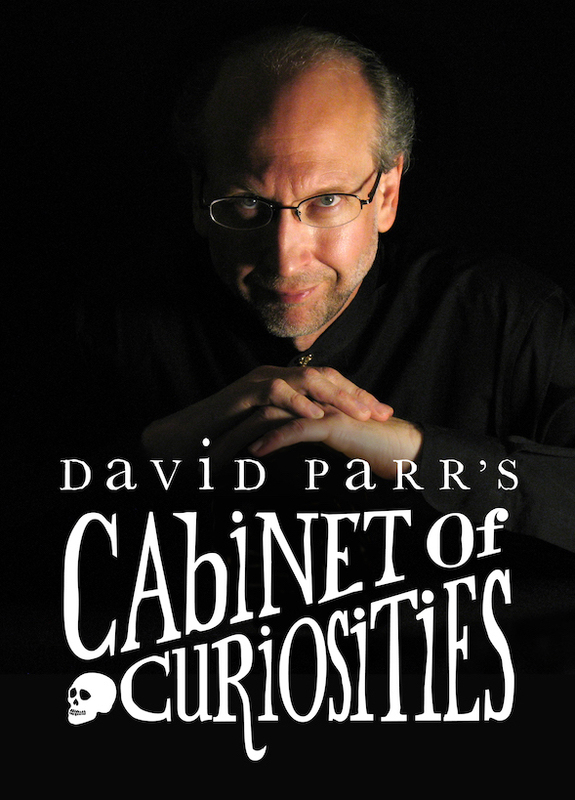 Before opening his Cabinet of Curiosities, David created and costarred in Chicago’s longest-running weekly magic show, which was chosen by the Travel Channel as one of the top nine magic shows in the nation!